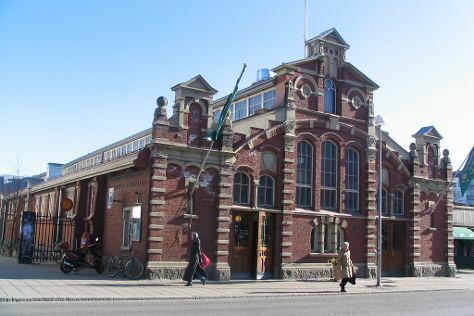 Kick off your visit on the 13th (Tue): browse the different shops at Turun Kauppahalli, learn about all things military at Forum Marinum Maritime Centre, and then step into the grandiose world of Turku Castle. Get ready for a full day of sightseeing on the next day: browse the collection at Turku City Library, then examine the collection at Luostarinmaki Handicrafts Museum, then see the interesting displays at Aboa Vetus & Ars Nova, and finally take in the spiritual surroundings of Turku Cathedral. 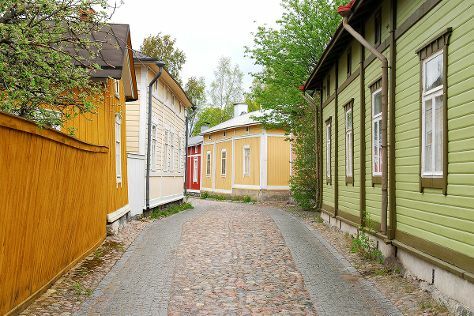 To see ratings, reviews, and other tourist information, read Turku trip builder app . Quebec City, Canada to Turku is an approximately 18-hour flight. Traveling from Quebec City to Turku, you'll lose 7 hours due to the time zone difference. Expect slightly colder temperatures when traveling from Quebec City in August; daily highs in Turku reach 23°C and lows reach 12°C. Finish up your sightseeing early on the 14th (Wed) so you can go by car to Rauma. Rauma is a town and municipality of ca. To see other places to visit, maps, more things to do, and other tourist information, you can read our Rauma online road trip planner . You can drive from Turku to Rauma in 1.5 hours. Another option is to take a bus. In August, plan for daily highs up to 22°C, and evening lows to 12°C. You will have some time to spend on the 15th (Thu) before leaving for home.